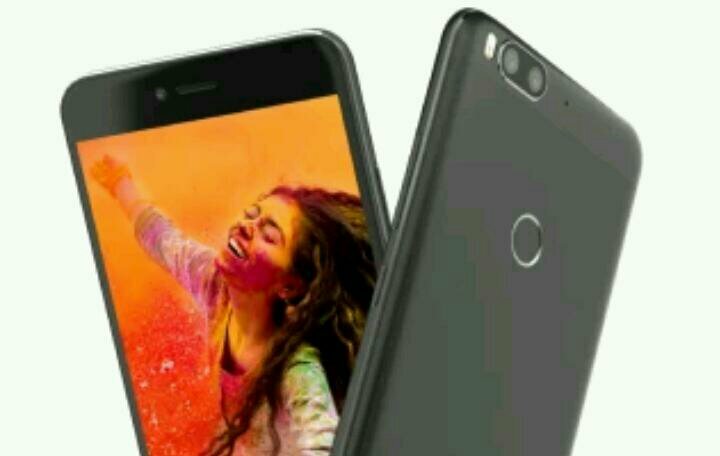 5 How To Buy Flipkart Billion Capture+ Smartphone? Flipkart Billion Capture plus– Hi avjtrickz readers, Flipkart is going to launch a new smartphone on November 15. The smartphone named as Billion Capture+ with Dual cameras, and the price is Rs. 10,999. Lets read about the phone in details. Earlier in July this year, Flipkart’s Billion brand was announced. They was gearing up to launch its first smartphone in India. Now, the e-commerce website has confirmed the news and the device Billion Capture+ will launch on 15th November in India. The website said that this device is ‘Made for India‘. The smartphone is designed, manufactured, engineered and tested in India only. The main highlight of the phone is its camera setup, the name of the phone itself says it. There is confirmations in few of the features of the new smartphone. Billion is its own brand and under this brand, they will be selling made-in-India products. 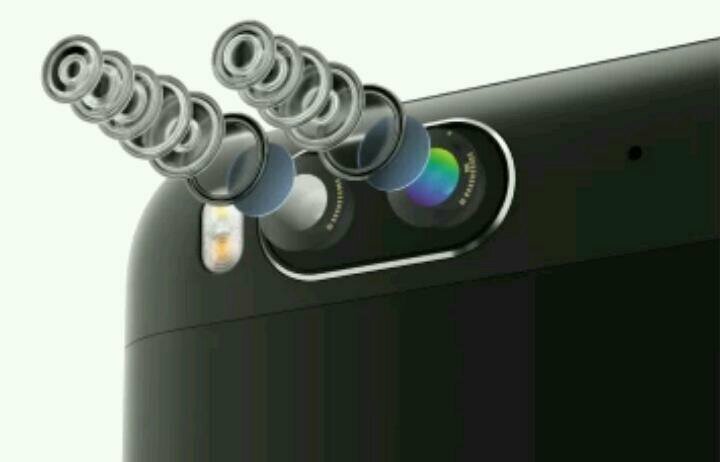 The specific page of the device confirms the dual camera at the back with dual-tone LED flash. The smartphone has two variants. The first model comes with 3GB RAM and internal storage of 32 GB. This model is available at Rs. 10,999. And the second variant of the device is of 4GB RAM and an internal storage of 64 GB. It will be priced at Rs. 12,999. 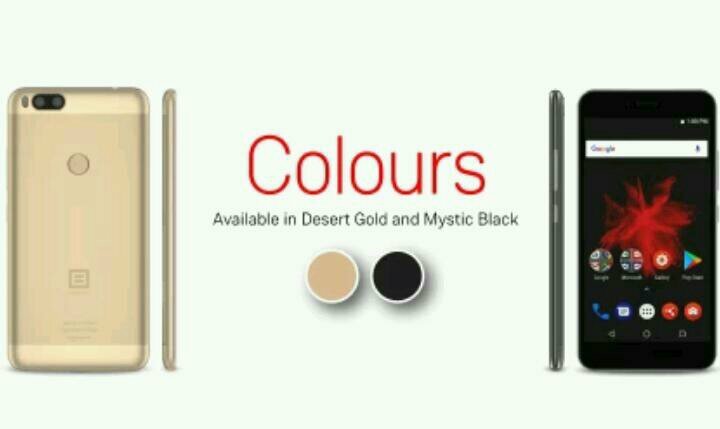 Both the variants of the device will come in two colors— Mystic Black and Desert Gold. On the sale of Billion Capture+, Flipkart will give few offers. It will give No Cost EMI option and will also give discounts on some credit/debit cards. Now let’s look about the full phone specifications. How To Buy Flipkart Billion Capture+ Smartphone? A special page for the new device Billion Capture+ has been presented by the Flipkart. The page says that the Billion Capture+ will go on sale on 15th November on Flipkart only. Links are given below! If you don’t have the app, you can directly Download Flipkart right now! They says that the battery will run for two days after you charge it once. 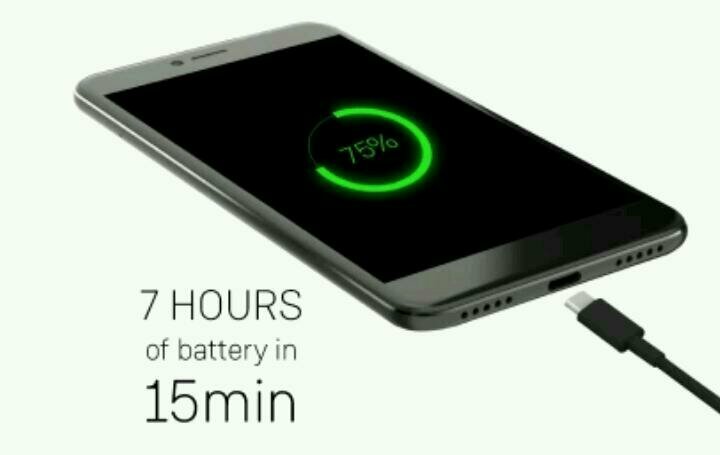 In just 15 minutes after charging, the phone will be charged, and it gives up to 7 hours of battery life. So guys be ready on 15th November to buy the new Flipkart Billion Capture+ smartphone. Thanks for reading this article, If you have any suggestions, let’s know through comments. Let’s see when Available offline.